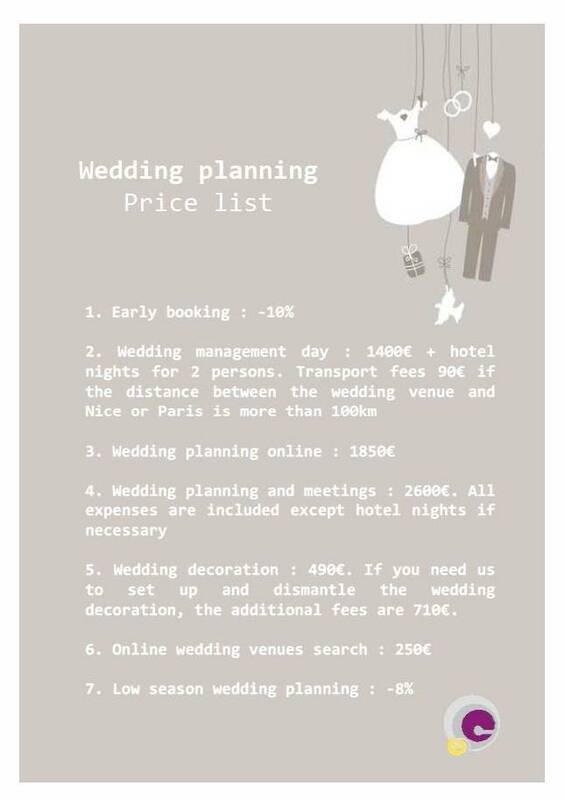 Wedding planner fees : a discount for early booking ! 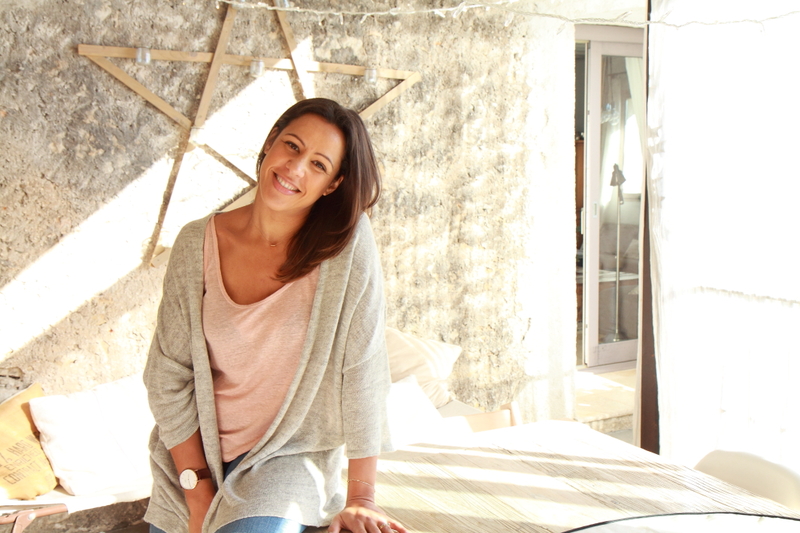 Indeed, there is a big demand on wedding venues, especially between June and September. Consequently, we would like to encourage bridal couples to contact us in advance and that’s why we offer a 10% discount on all our wedding planner fees if you contact us 20 months before your wedding ! In addition to that if you wish to get married between October and April, we will offer you an additional discount of 8% on our wedding planner fees ! 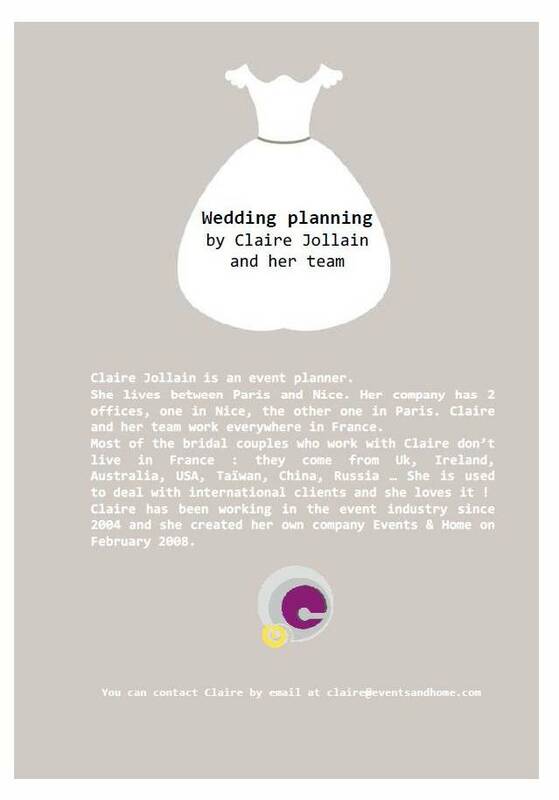 French wedding planner : discount for Xmas !